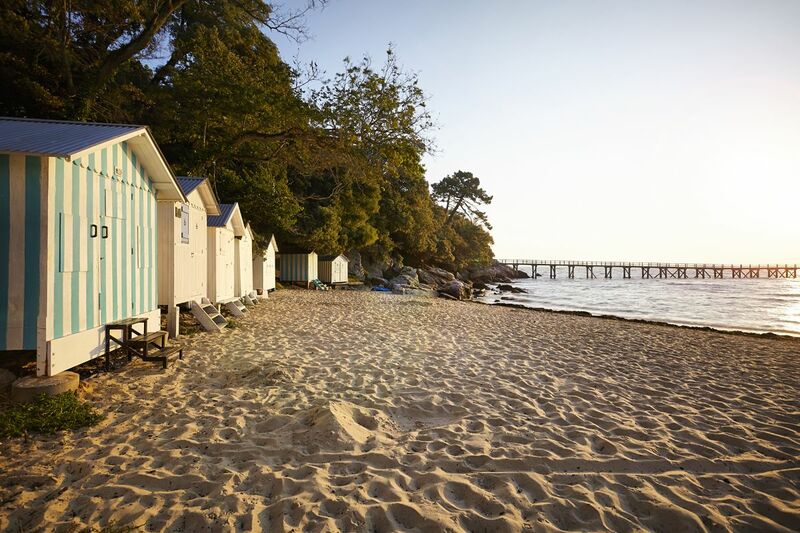 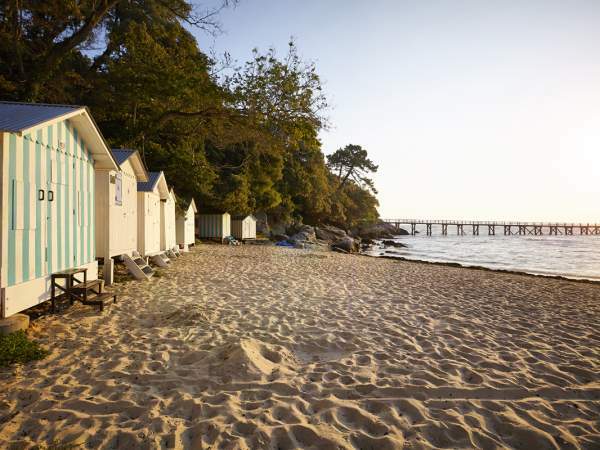 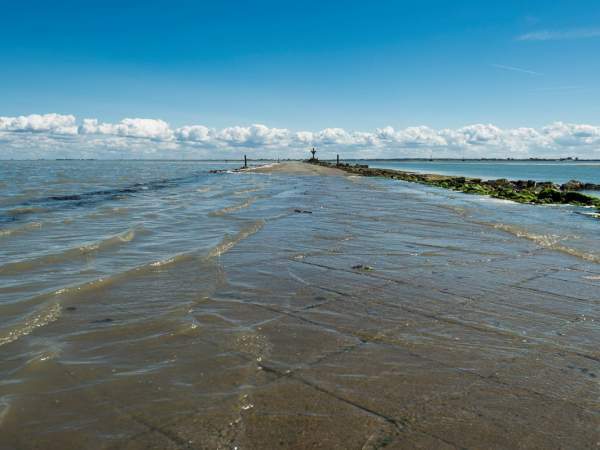 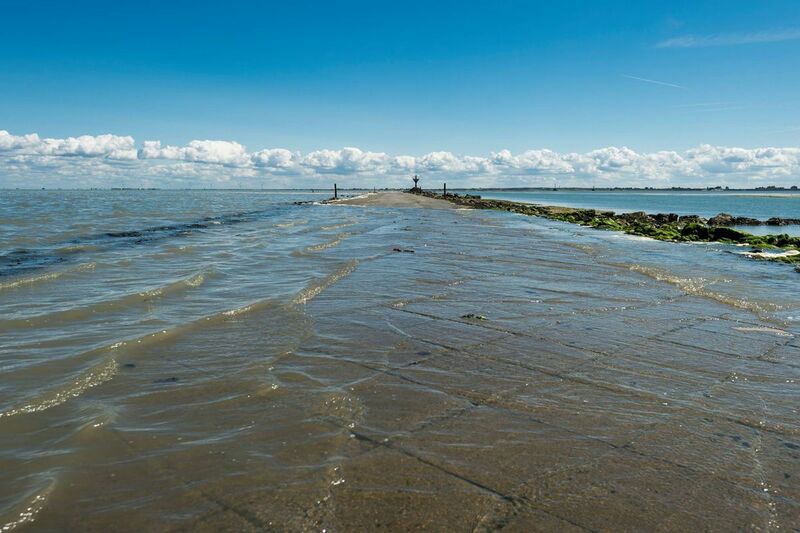 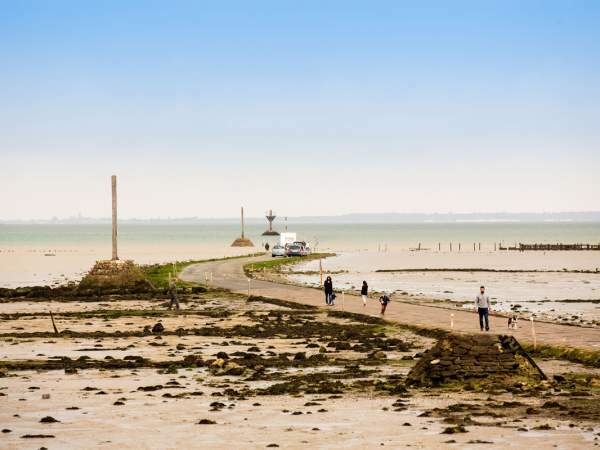 This mythical road unveals itself at low tide and lets its visitors enter a seaside land, filled with history, wild landscapes and exotic tastes... 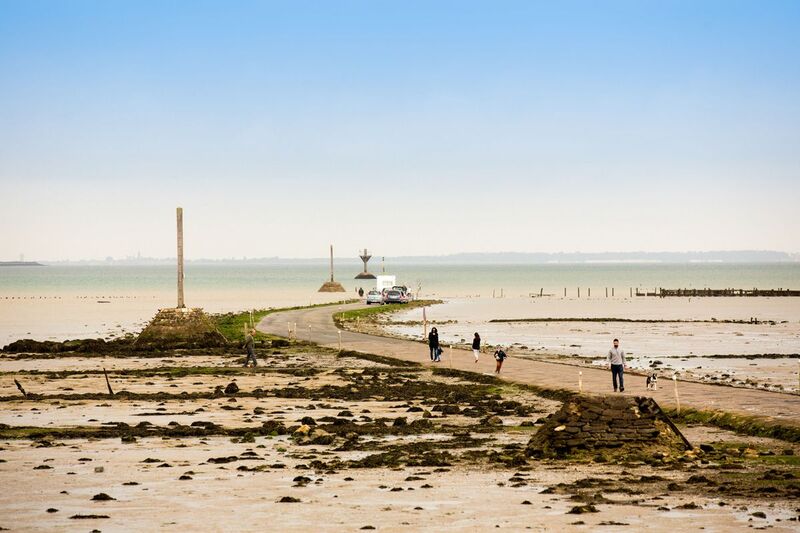 The passage of the Gois. 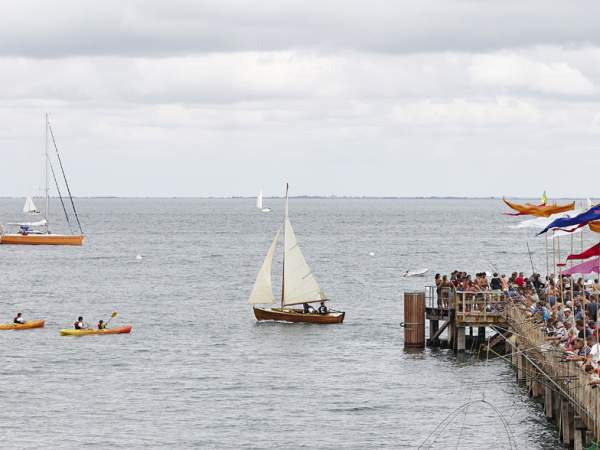 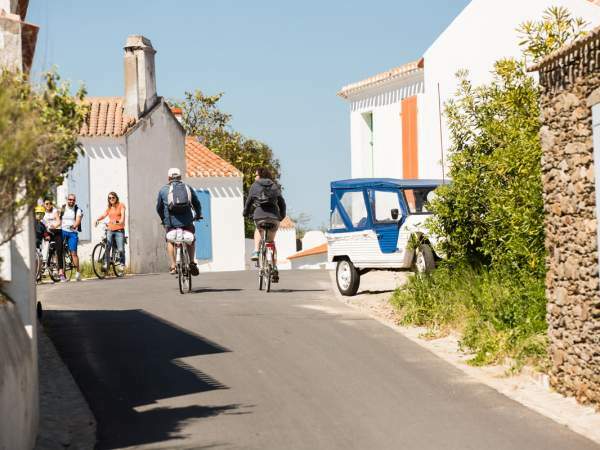 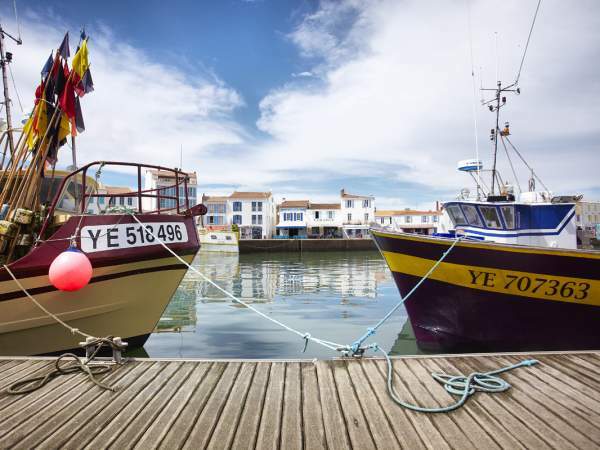 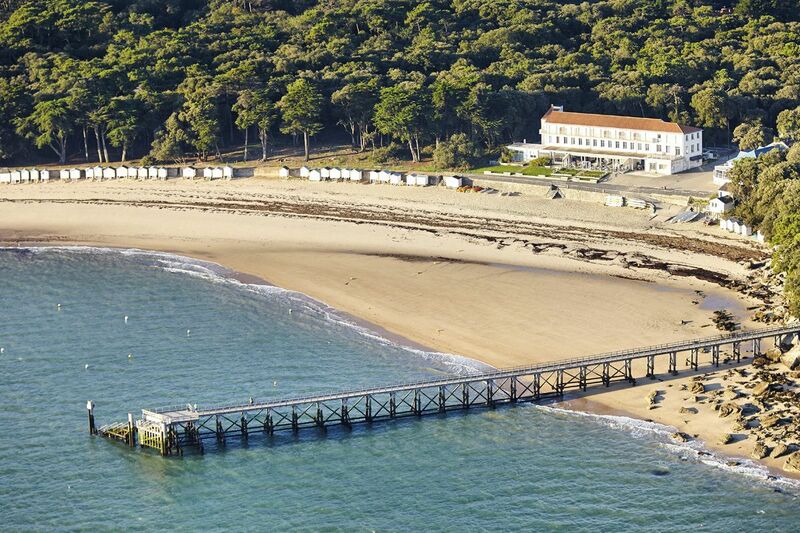 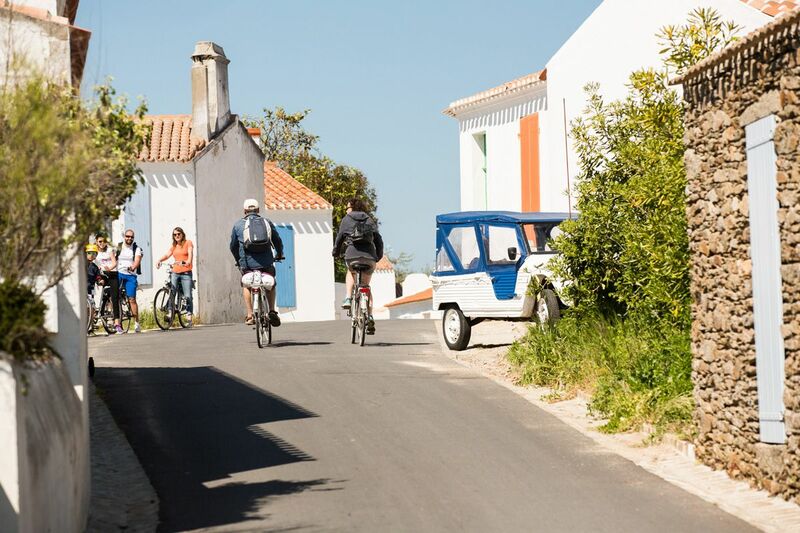 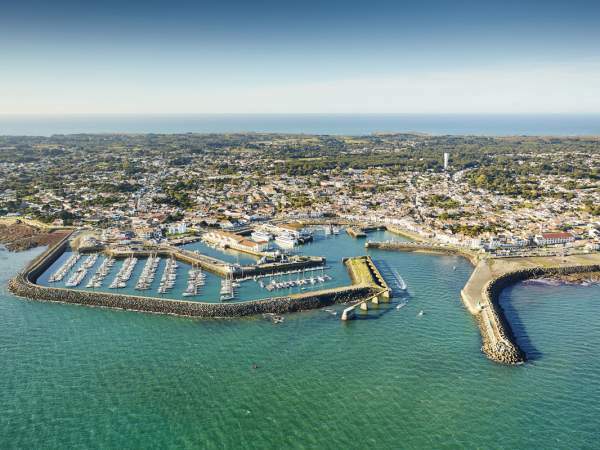 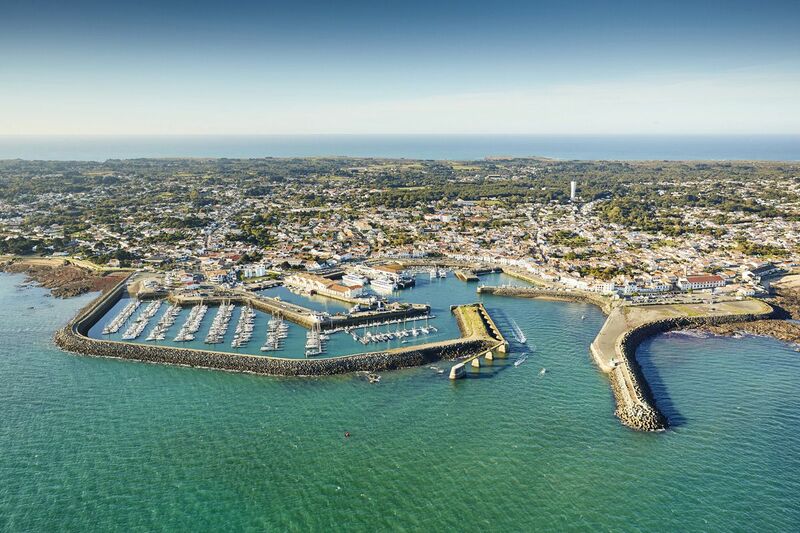 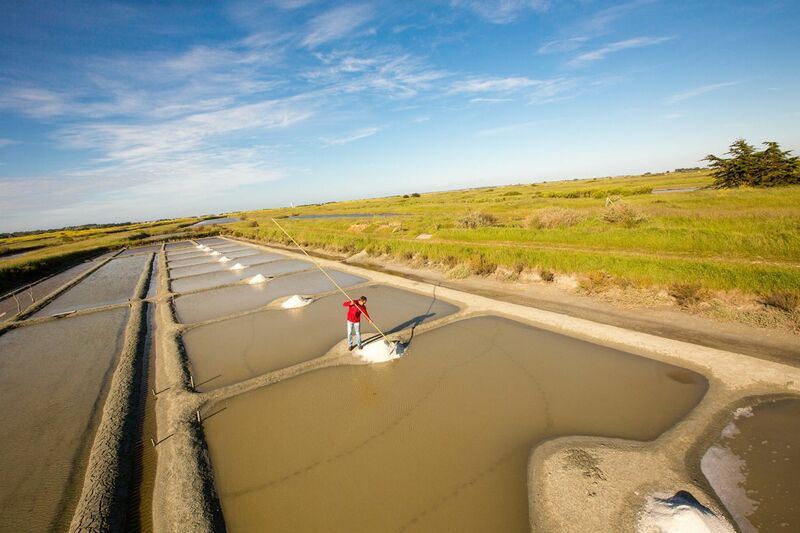 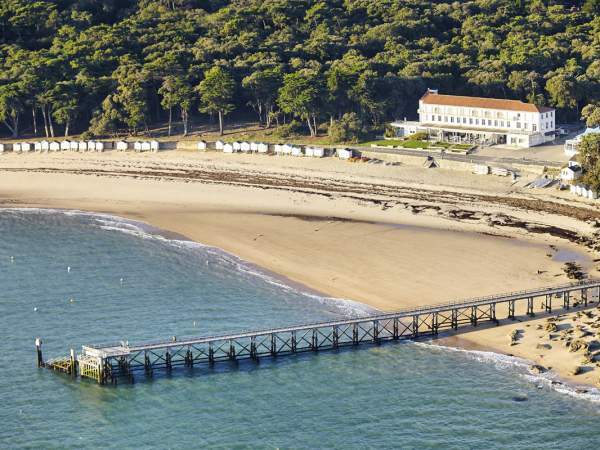 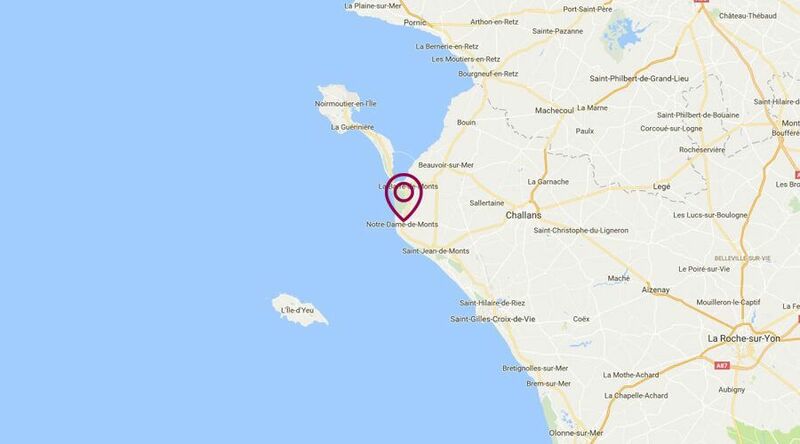 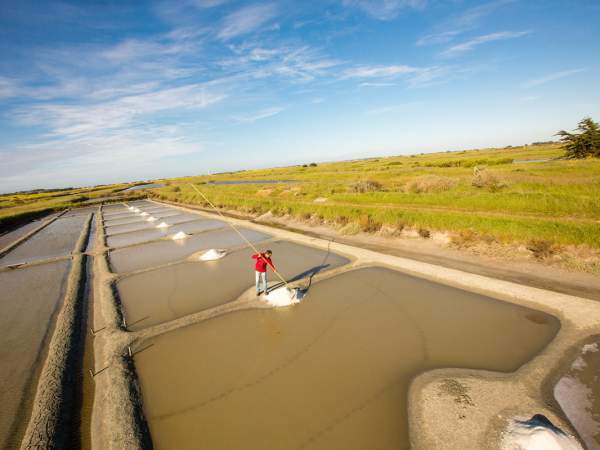 An authentic island where the houses have blue shutters and white walls… Take the time to walk around or have a bike ride from the "Pointe de la Fosse" to the Herbaudière harbour… Have a break and visit the salt marshes or enjoy the tastes of the oysters.